Hurry! 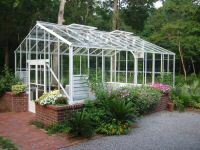 All of our greenhouse kits are currently on sale! 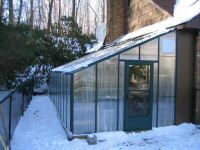 Don't forget to ask about our Greenhouse Layaway Plan!